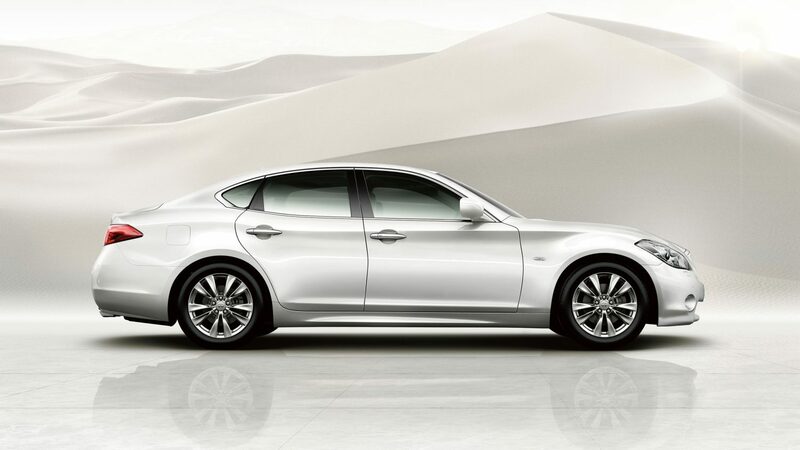 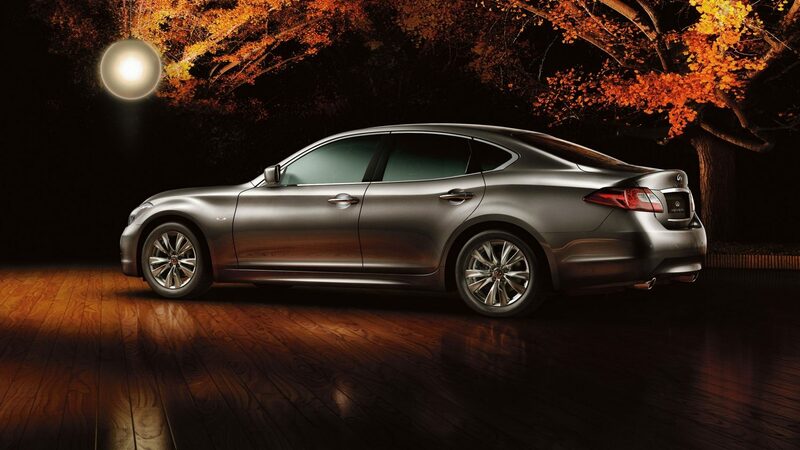 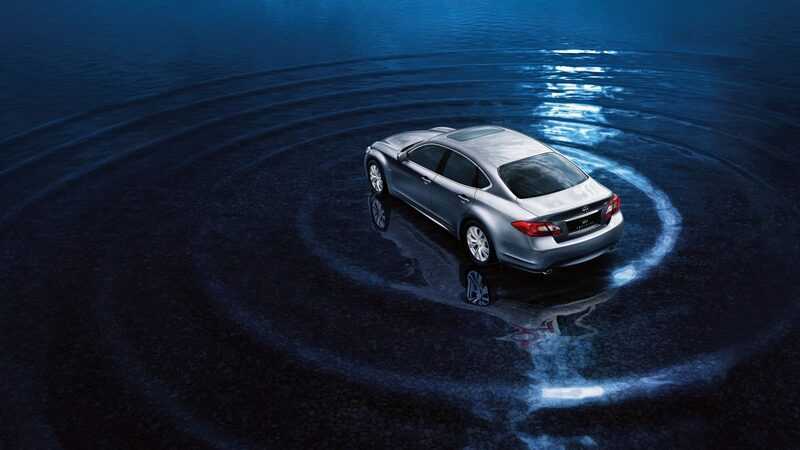 The Infiniti Q70 captivates with a graceful form inspired by nature. 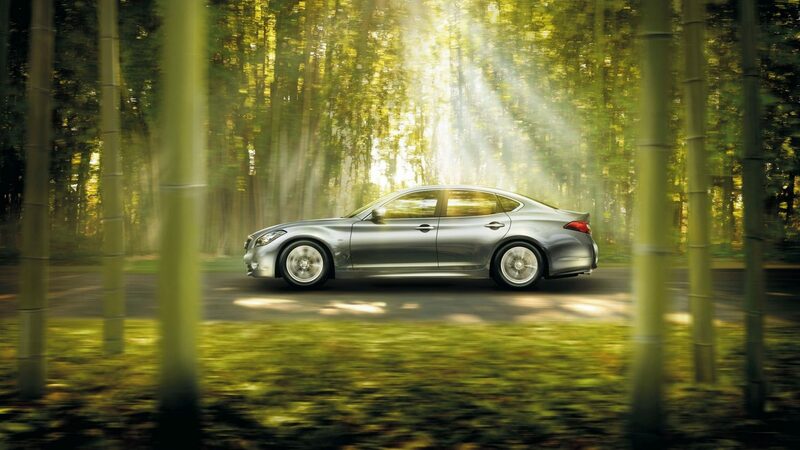 The sweeping contours of its body look as if carved by the wind. 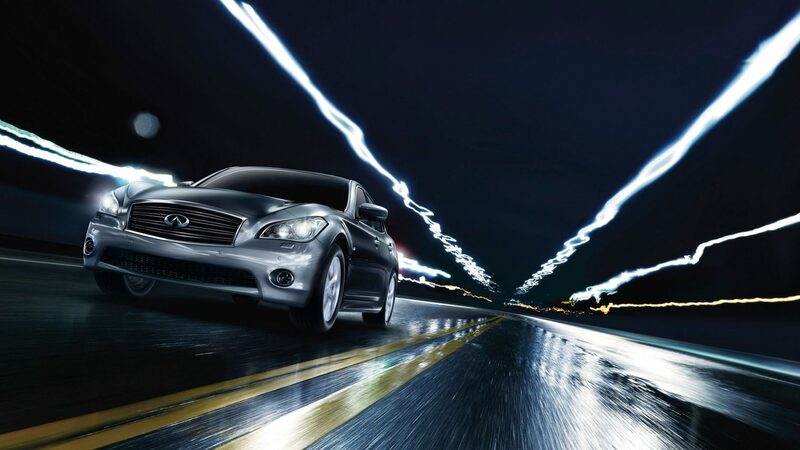 Flowing like a rising wave, the hood and fenders hint at raw power beneath. 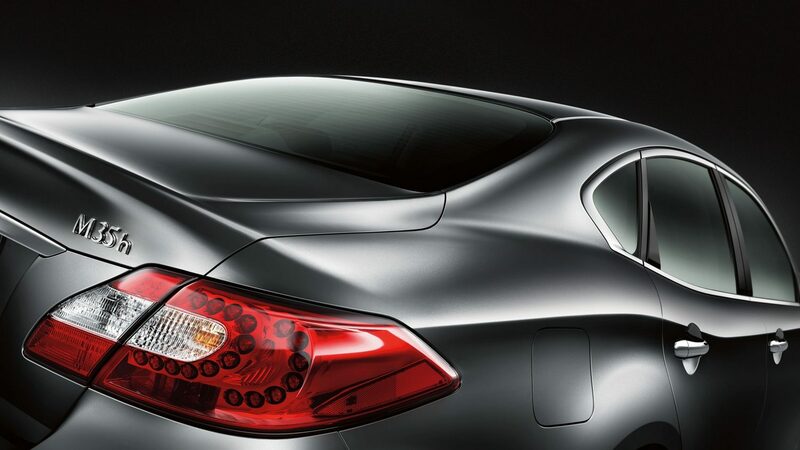 Infiniti designors carefully sculpted each surface to shimmer in light or to capture shadow, giving the Q70 a rare and magnetic presence. 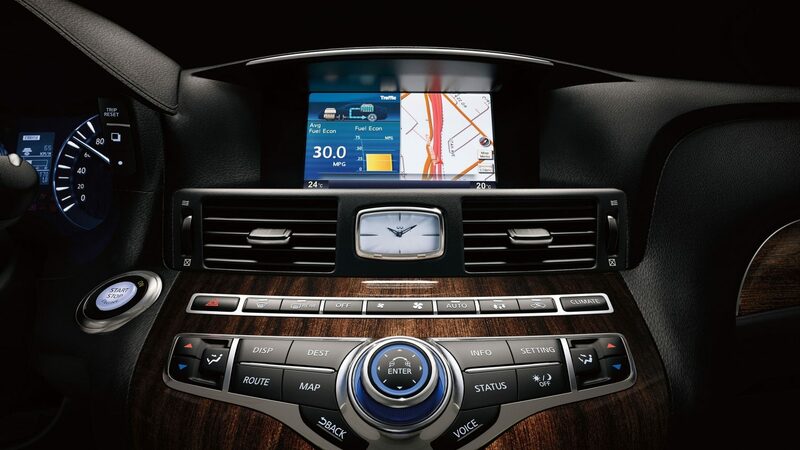 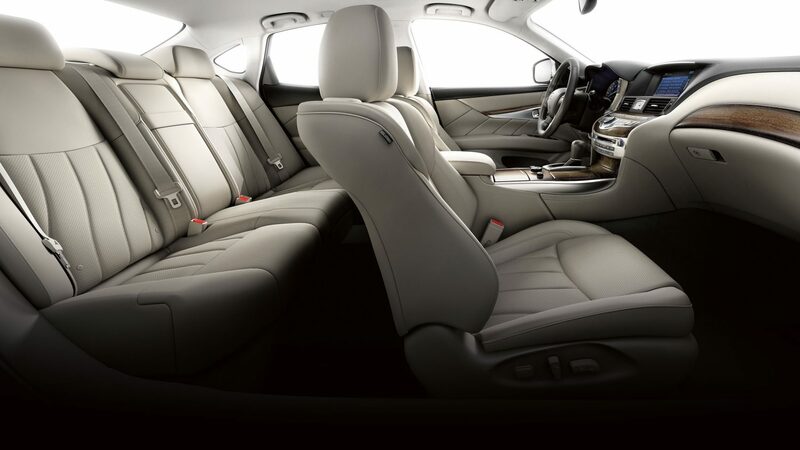 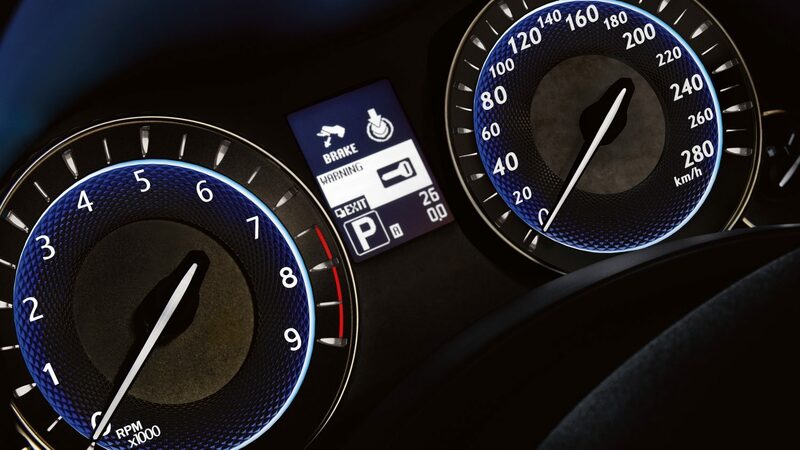 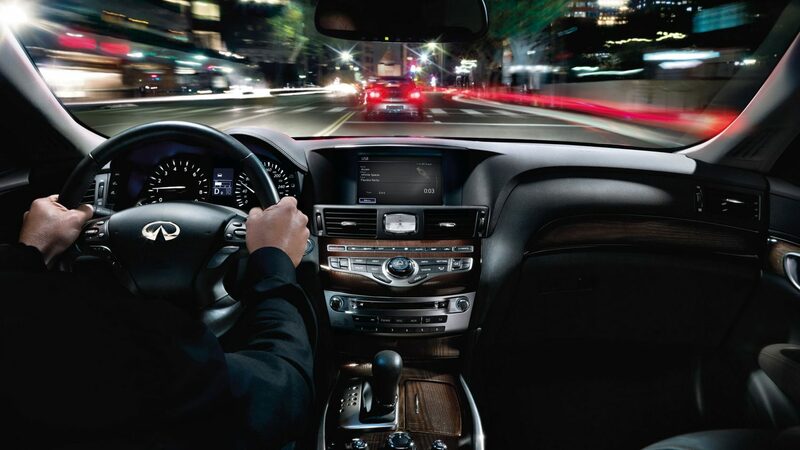 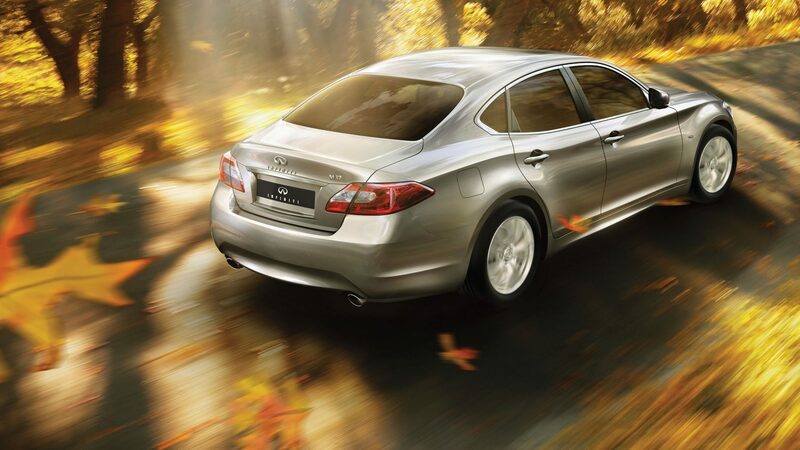 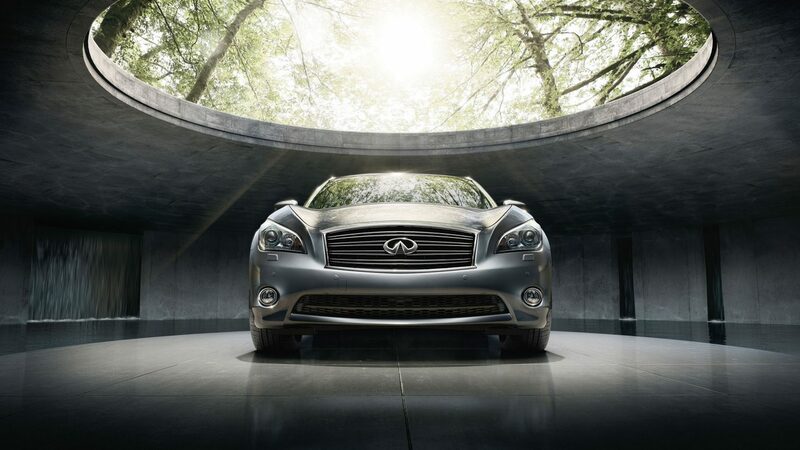 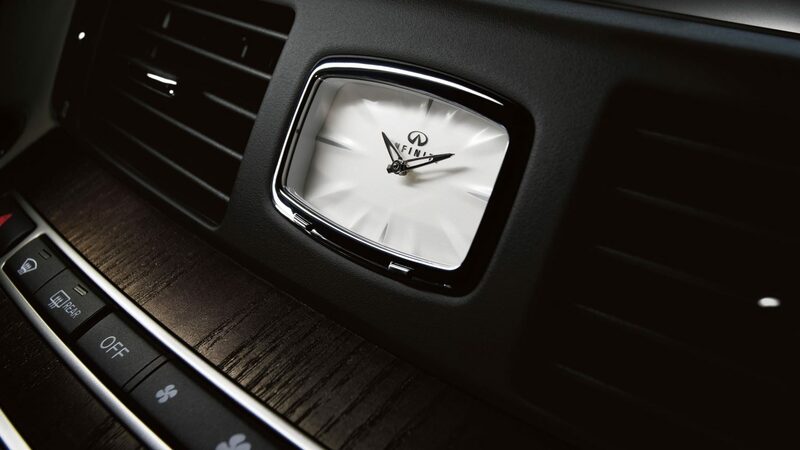 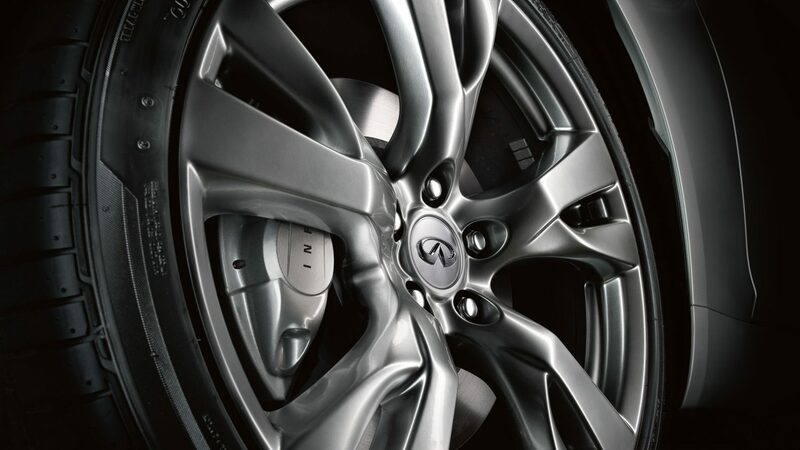 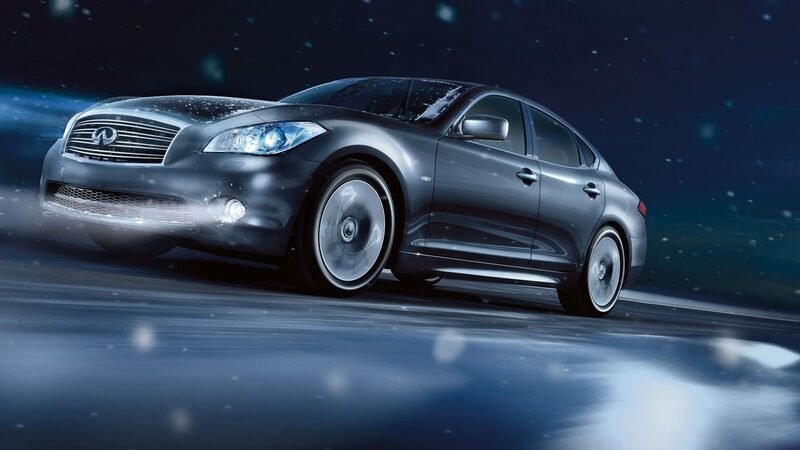 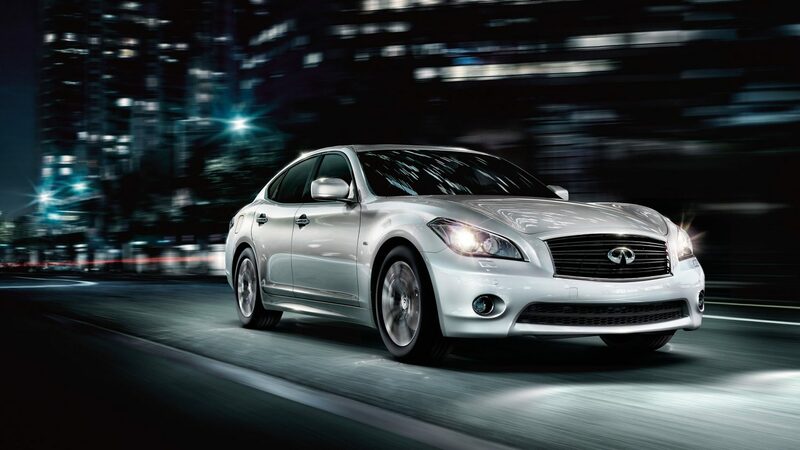 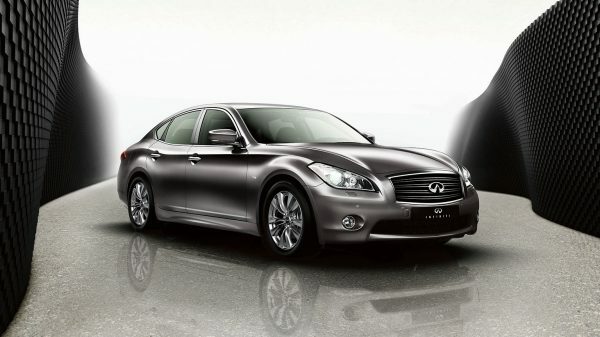 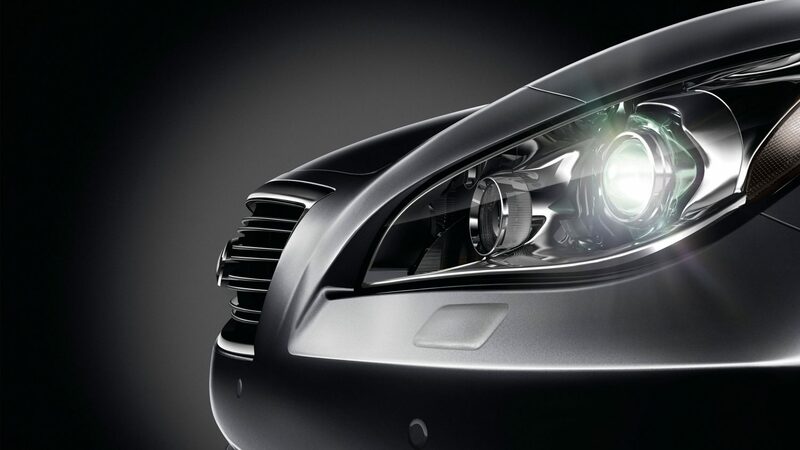 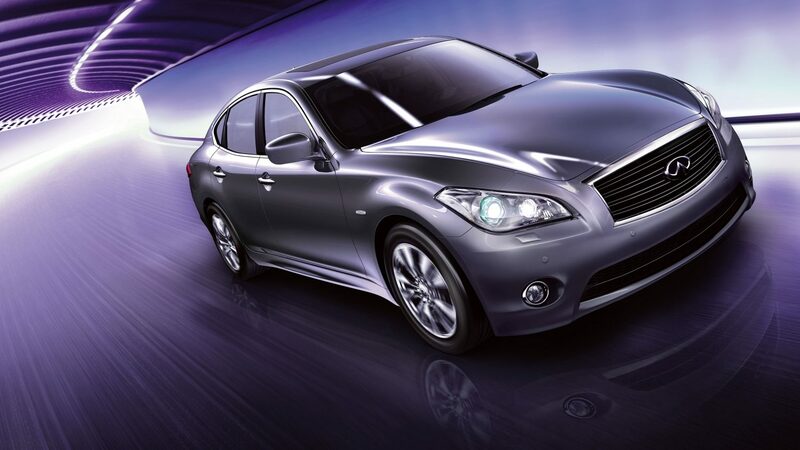 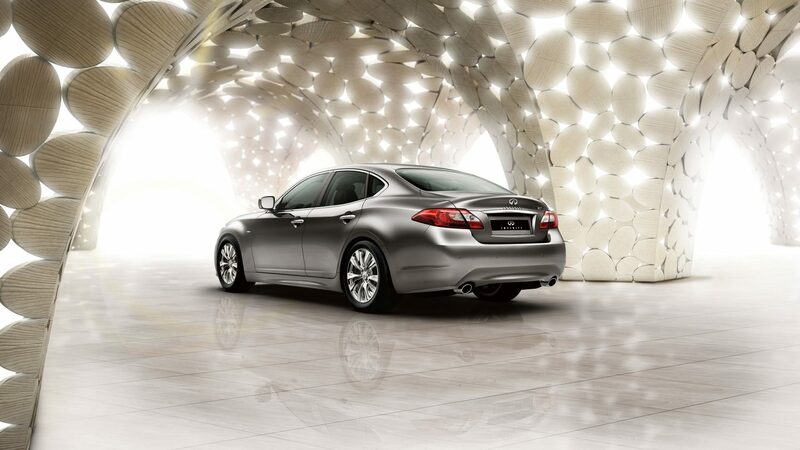 Infiniti creates an experience that anticipates and satisfies your every need with thoughtful and intelligent design. 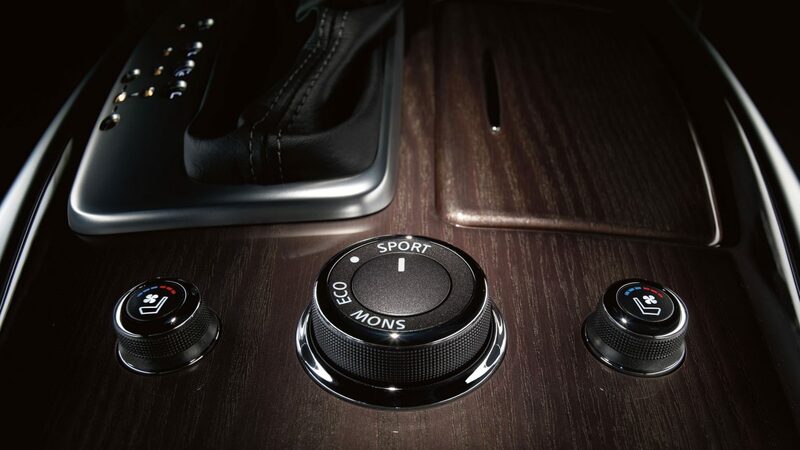 Controls and instrumentation are positioned for instinctive reach and use. 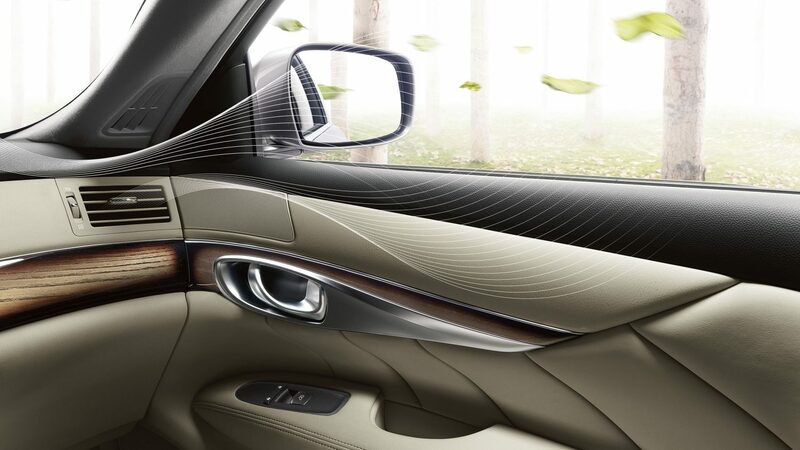 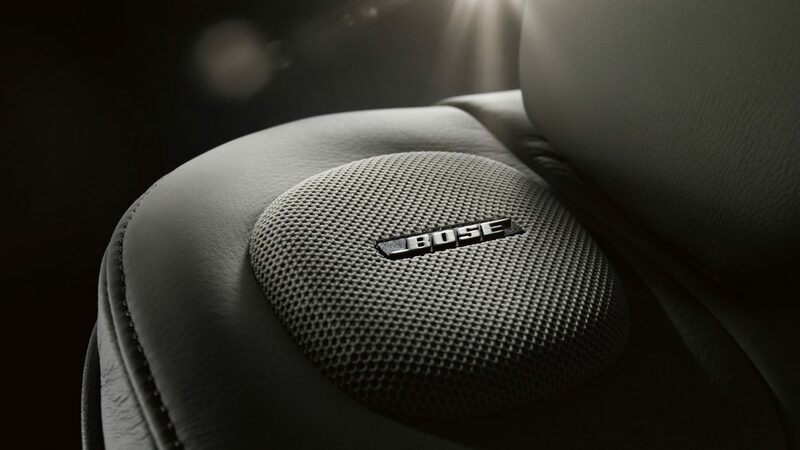 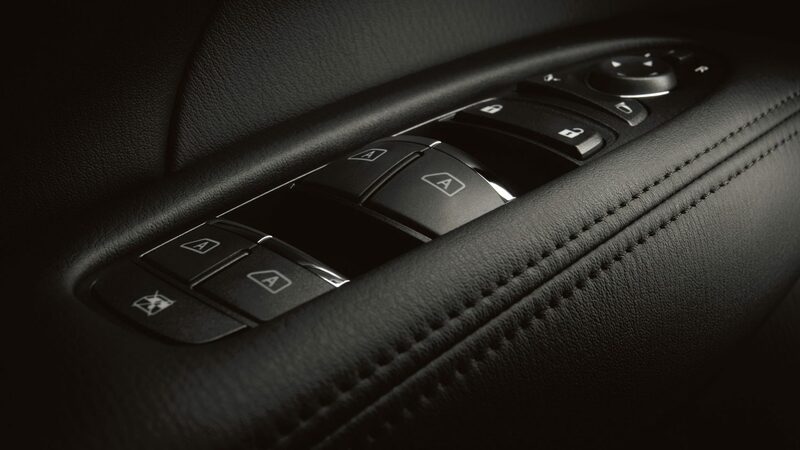 Each component is crafted for recognition by shape and feel, ensuring that the driver connects with the Infiniti Q70 intuitively, by touch alone.